With Melbourne’s median house price declining during 2018, property investors and renters alike have been keeping a close eye on the impact of the property market downturn on rental returns. Data from the Domain Rental Report, released in January, suggests that a softer market has not caused rents across Melbourne to drop in any significant way – in fact, the median weekly house rental was up 2.3% over the December quarter, hitting a record high of $440. The median for units held stable from October through to the start of 2019, at $410 per week. Domain’s report found that while the overall pace of growth for Melbourne’s rental market slowed in 2018 compared with the previous year, weekly rents have generally held firm in a market where overall property values have decreased. It’s an interesting scenario for many property investors, who have seen the value of their investment decrease, but rental yields improve in recent months. Assuming you’ve had your property for a number of years and plan to hold onto it for at least a few more, you may well benefit from higher weekly rents in the short term and good capital growth in the medium turn, once the market strengthens again. One of the aspects I see supporting stable weekly rents across the market today is many buyers – and particularly first home buyers – opting to continue renting while they see what’s next for property prices and continue to grow their deposits. The second half of January is usually the busiest time for our property management team, and this year was no exception as people look to lock in a rental before the start of the new school or university year. 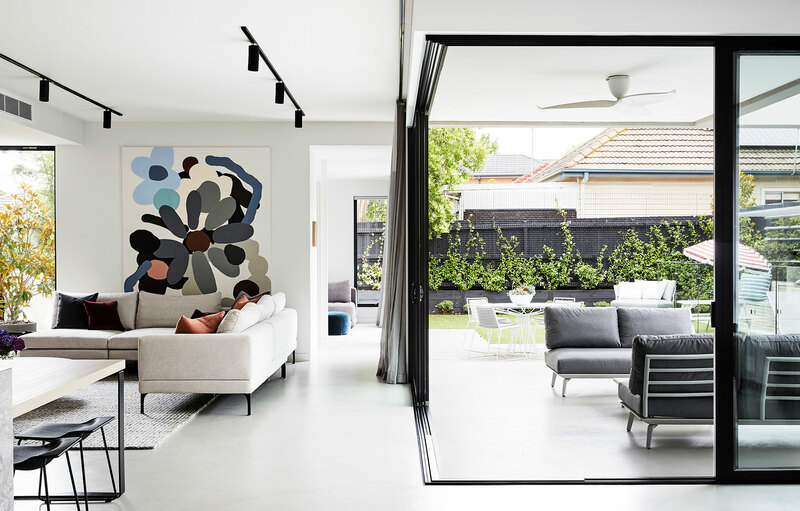 Additionally, as Melbourne’s population continues to grow exceptionally quickly, many new arrivals – both local and international – are keen to rent to ‘try out’ a suburb before they commit to buying in an area they’ve never lived in before. While auction clearance rates have been low so far this year, we’re seeing intense competition for quality rentals with record turnouts for open inspections and numerous applications for every property. Potential tenants are offering to sign longer leases and even pay a few months’ rent in advance, hoping this may give them the edge over other applicants. Of course, Victoria’s rental reforms continue to loom in the background as something that will change the rental landscape into the future – although the exact impact they’ll have is still somewhat unknown. Legislation isn’t expected to come into effect before July 2020, but between now and then, our property management team will be working hard to get across the changes and ensure we’re in a position to guide both landlords and tenants with regards to what it will mean for them. At Greg Hocking, we’re committed to providing proactive advice to help our landlords get the most from their investment property. If your current property manager is just going through the motions, we’d love to chat about how we can make owning an investment property easy.